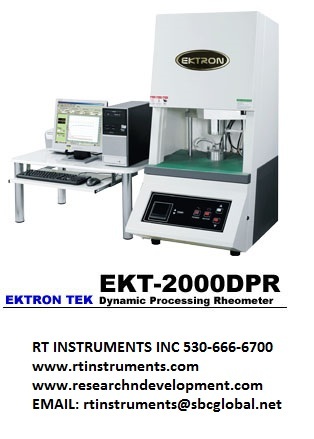 The EKT-2000DPR Dynamic Processing Rheometer utilizes the latest technology for rubber-testing instruments. 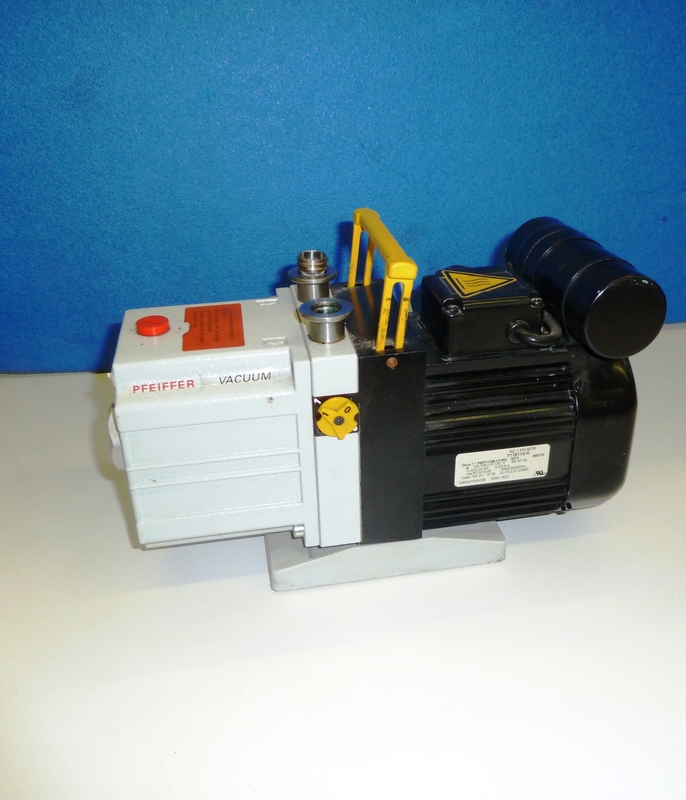 It measures the Viscosity and Elasticity of Polymer properties by a dynamic mechanical testing system. Our dynamic rheometer is designed with rotorless (Moving Die) cavity structure and provides dynamic, strain, and modulus measurements at different temperature conditions. 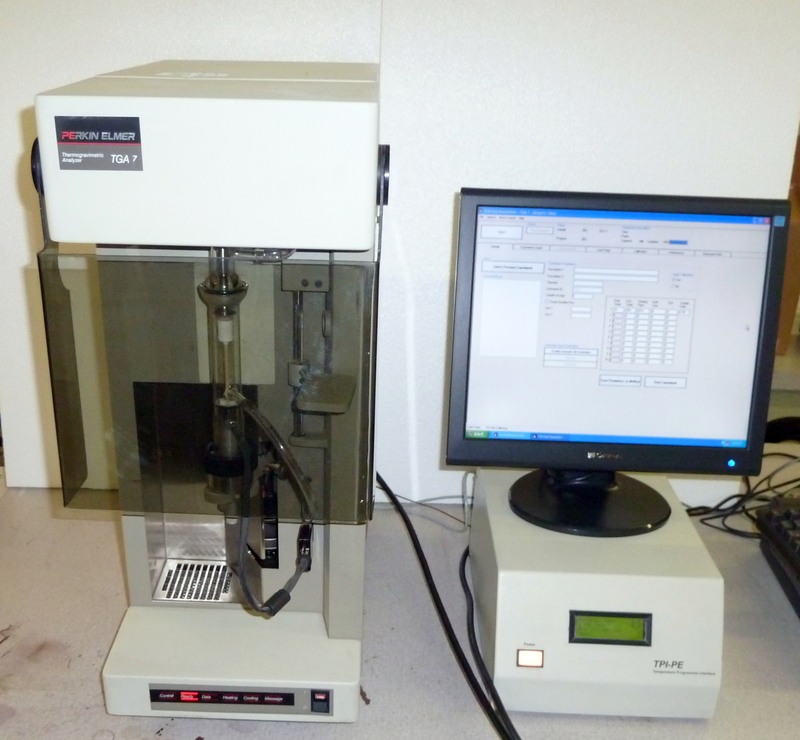 Using this instrument can create not only better product quality, but it's also very suitable for laboratory institutions performing detailed research & development of Rubber Compounds.